Remember when the only buzz you expected out of your coffee was from caffeine? (And maybe, if you were feeling extra loose, a little Irish whiskey or Baileys?) Well, America’s increasingly insatiable appetite for marijuana is turning THC coffee into the latest fad, with one growing business even suggesting that they’re using coffee king Starbucks as their business model. Hull says he distributes to 30 stores in Washington, but for now, he has one giant hurdle that would prevent him from truly reaching his Starbucks goal. 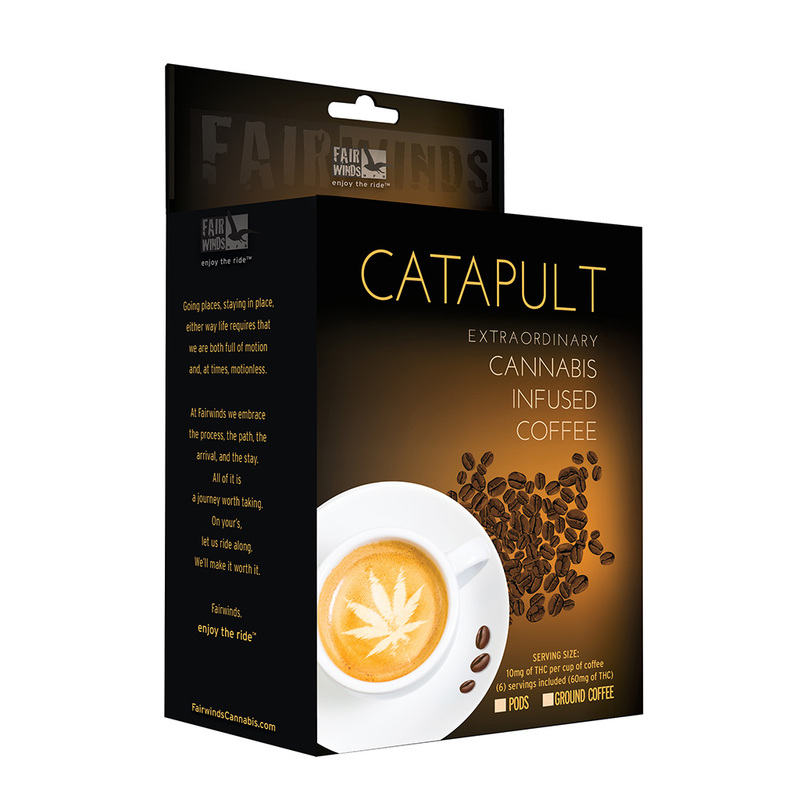 Despite growing legality across the nation, it’s still illegal for marijuana to be shipped across state lines, so taking Catapult global presents a bit of a logistical challenge. But who knows. One day maybe we’ll see a Catapult open across the street from another Catapult. That’s how we’ll know Hull’s dream came true.